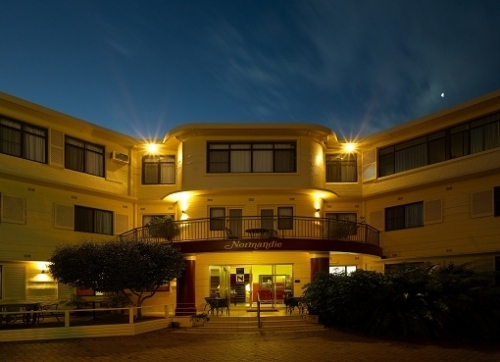 Normandie is located only a short walk to North Beach,Restaurants: Lagoon, Habourfront, City Beach Function Centre, bars, parks, harbour, Lighthouse, North Wollongong Railway Station, Novotel. A short drive to the City Centre, sporting facilities, WIN Stadium, Wollongong University. 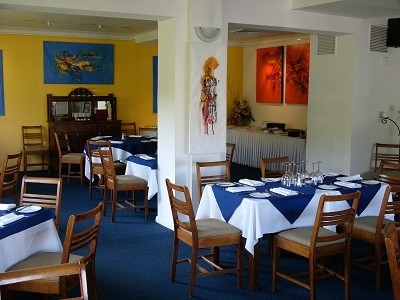 A convenient location, catering for tourists, sporting enthusiasts and corporate travellers.